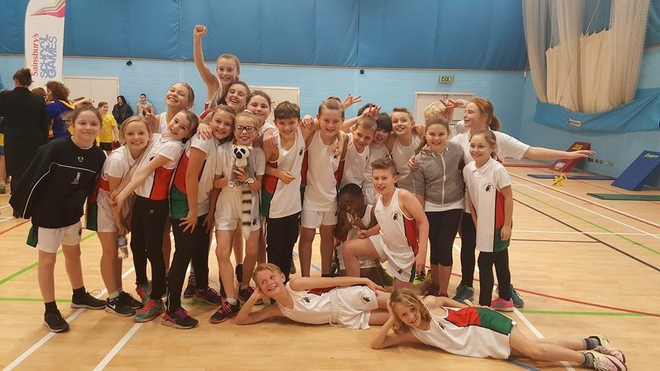 Congratulations to the Farsley Springbank Indoor Athletics team who have made it to the whole city final for the first time in recent memory. Back in September 2016 we sat down as a team and the boys and girls from Years 5 and 6 set themselves the target of breaking into the top four of schools in the whole of Leeds. This was a hugely aspirational target but one we felt was appropriate as we have been finishing in the top ten for the past four years. At Leeds Trinity University on Thursday afternoon the Springbank Athletes took on schools including Woodlesford, East Garforth, Chapel Allerton and Horsforth St Margarets. It was a fiercely competitive series of events and by the end of the competition it was unclear just who would be going to the final. A tense unveiling of results ended up seeing Springbank going through in second place, just two points behind first-place team Horsforth St Margarets. The Final on Thursday, 9th February will be even more competitive and we will spend the coming days looking at ways to overturn that two point deficit - however, it is a hugely impressive achievement and goes to show just what our children are capable of if they set their sights on it. Well done Springbank.